The Annual outdoor mega festival takes place every year in Miami. Clubbers flock from around the world to witness super star DJ's hit the big stage for a 3 day non stop party. 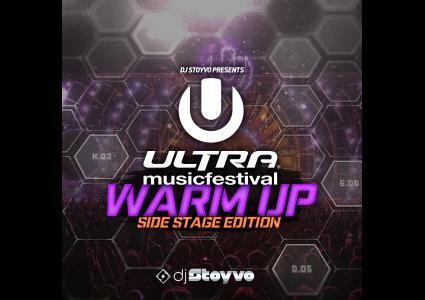 Ultra Miami is known for having the biggest and best DJ's from around the world all on one stage. This mix will get you ready for Miami no matter where you are in the world. DJ STOYVO brings you the hottest and newest club banger's in this 2 hour mix.